July 2015 | Bloomfield Cooling, Heating & Electric, Inc. 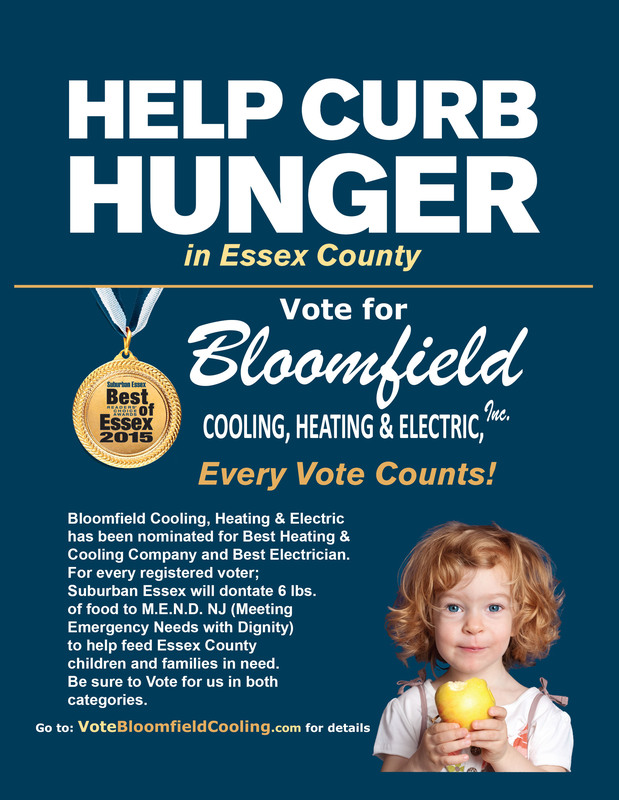 When you Vote for Us for Best Heating & Cooling Company 2015 and Best Electrician 2015 you are helping others in need. Suburban Essex will donate 6 lbs of food to Meeting Emergency Needs with Dignity for every registered voter. 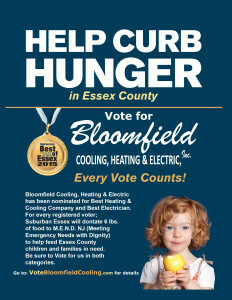 Bloomfield Cooling, Heating & Electric will enter your name for a chance to win a $500 Visa Gift Card! Click the button that says Vote for us! If you are a member, sign-in and skip to step 7. Forward both confirmation emails to BriannaM@bloomfieldcooling.com for a chance to win a $500.00 Visa Gift Card*. Be sure to write your Full name, phone number and address in the message to be eligible. 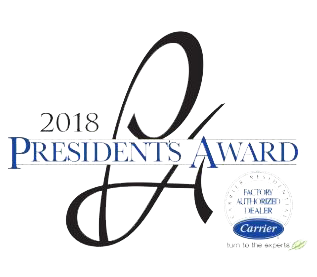 * Voting acknowledgement email from both categories must be submitted to qualify for prize.